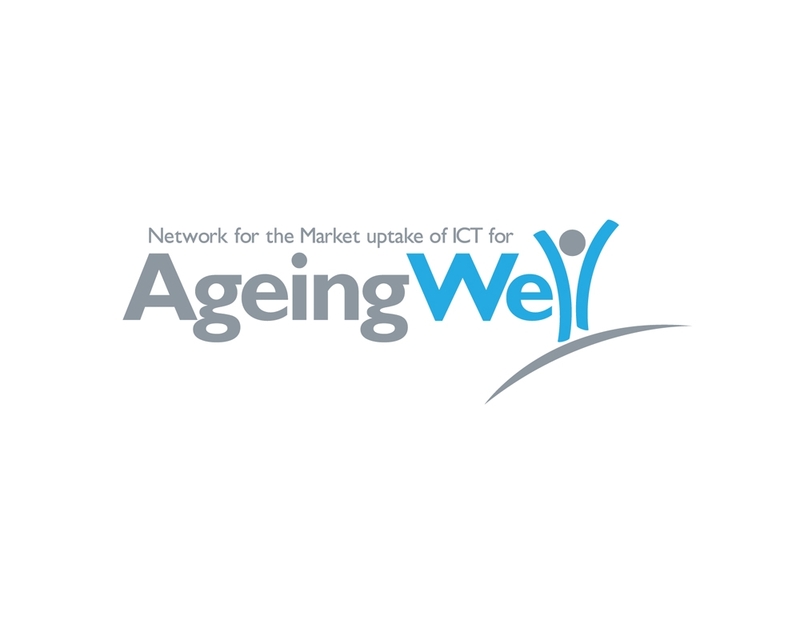 In order to strengthen the effectiveness and impact of EU projects in eHealth, Active Ageing and Independent Living throughout Europe, HAIVISIO aims to liaise with relevant research- related initiatives and projects and establish long-term relations with them. Promote interoperable assets through our community and assets catalogue online. Transfer knowledge on eHealth project assets identification and categorisation methodology. Provide an online working space for your project in our collaboration tool. Be connected to our events/workshops. http://mopact.group.shef.ac.uk/events/mopact-active-ageing-forum/ To share and inform about each other’s project progress and results whenever applicable. To inform about relevant public events. http://www.innovage-project.eu/ To share and inform about each other’s project progress and results whenever applicable. To inform about relevant public events. http://www.doremi-fp7.eu/ To share and inform about each other’s project progress and results whenever applicable. To inform about relevant public events. http://www.engaged-innovation.eu/ To share and inform about each other’s project progress and results whenever applicable. To inform about relevant public events. 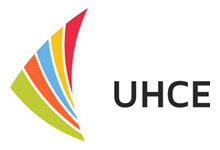 http://www.uhce.eu/ To share and inform about each other’s project progress and results whenever applicable. To inform about relevant public events. http://pilotsmartcare.eu/home/ To share and inform about each other’s project progress and results whenever applicable. To inform about relevant public events.